If you have a budget of Rs. 70000, here is the list of the best laptop under 70000 INR. 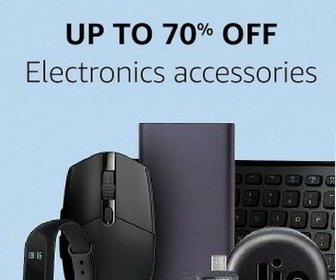 I have included laptops for all kinds of laptops including office usage, studies, and gaming. Rs. 70000 is a huge budget for getting good laptops with a powerful processor, dedicated graphics card and faster storage. If you are gamer, you have few dedicated gaming laptops in this segment. Here, We are listing the best laptops under 70000 INR. You can check this list and select one laptop for you. This laptop is also slightly above Rs. 700000 but I added for those who can increase the budget a bit. This laptop has 14-inch Full HD display and runs on Windows 10 Home out of the box. It is packed with 8th Gen Intel I5-8250U processor and has NVidia GeForce MX150 (2G GDDR5) Graphics processor. It comes with 8GB RAM and 512GB SSD storage. It also offers 8 hours of battery life. 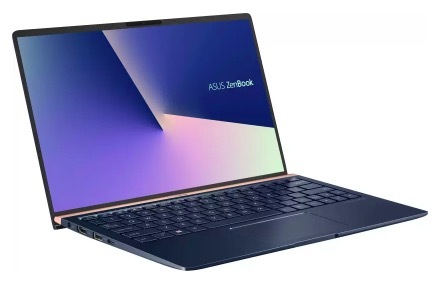 Asus ZenBook 14 is the recently launched laptop. This laptop costs little more than Rs. 70000 but it is worth to spend extra Rs. 2000-4000 depending on the current price. This laptop has a small form factor even if it has 14-inch Display with full HD resolution. The display has very thin bezels. It is powered by 8th Gen Intel Core i5 processor. It has 8GB RAM and 256GB SSD Storage. The laptop comes with 64-bit Windows 10 Home out of the box. Asus also claims that the battery backup of the laptop is around 13 hours. 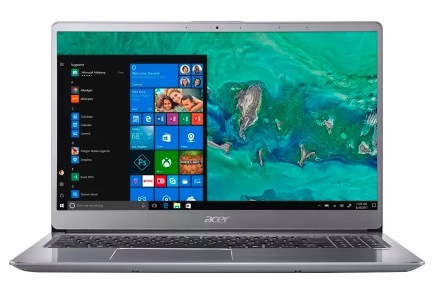 Acer Swift 3 is also a powerful laptop with a compact form factor and big display. The laptop has 15.6 inch Full HD IPS LCD Display. It is powered by 8th Gen Intel Core i5 processor with 8GB RAM. It has 128GB SSD Storage and 1 TB HDD Storage. It comes with 2GB graphics memory with NVidia GeForce MX150 graphics card. It also offers around 10 hours of battery. 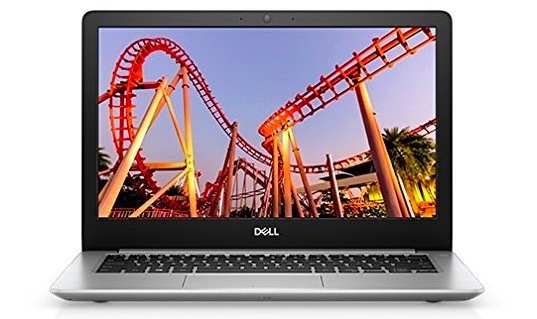 Dell Inspiron 13 5000 is also a thin and light laptop with powerful specifications. It comes with 13-inch Full HD LED Display. So, it is or those who need a smaller laptop but with powerful specifications. It packs 8th Gen Intel Core i5 Processor with 8GB RAM along with 256GB SSD storage. It also runs on Windows 10 Home. It offers up to 9 hours of battery life. 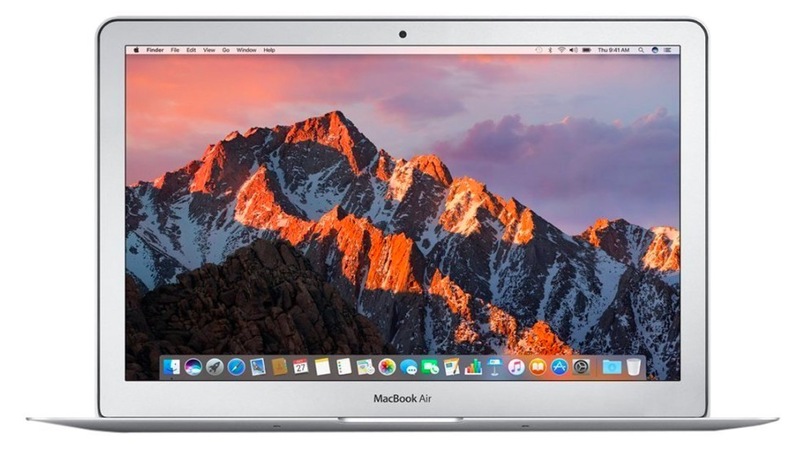 Apple MacBook Air is for those who want to experience MacOS. Even if the laptop has an older processor but its macOS ensures the high-end performance. It comes with 1.8GHz Intel Core i5 processor, 8GB RAM, and 128GB SSD storage. It is light in weight and offers longer battery life. I personally use this laptop for video editing and it performs well and satisfies me in everything. 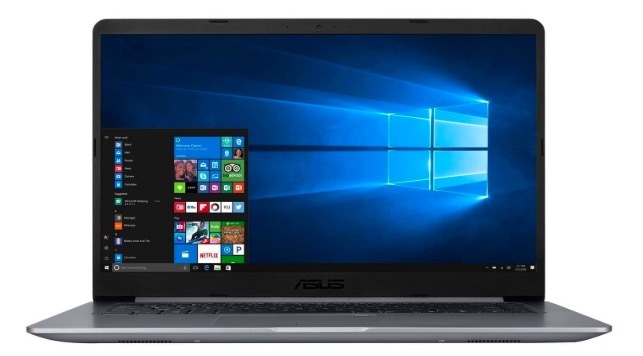 Asus S510UN-BQ265T is also a powerful laptop that you can buy in less than Rs. 70000. It features a 15.6-inch Full HD Display and runs on Windows 10 Home. It packs 8th Gen Intel Core i5 processor with 8GB RAM. It comes with 256GB SSD storage and 1 TB HDD Storage. It also has 2GB DDR5 NVIDIA GeForce MX150 Graphics Processor. It also offers up to 6 hours of battery backup. 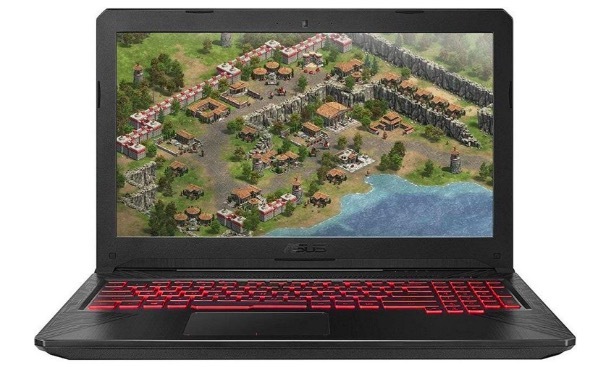 ASUS TUF FX504GD-E4363T is a gaming laptop. If you want a powerful gaming laptop, ASUS TUF FX504GD-E4363T is the laptop you can consider. This laptop has a 15.6-inch FHD display and runs on Windows 10 Home. It packs 2.3GHz 8th Gen Intel Core i5 processor with 8GB RAM and 1 TB storage. It also has NVIDIA GeForce GTX 1050 with 4GB Graphics memory. The laptop weighs 2.3Kg. 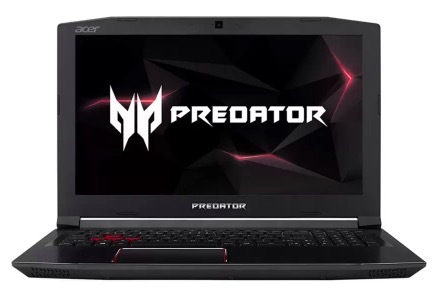 Acer Predator Helios 300 is also a powerful gaming laptop for gamers. This laptop has powerful specs to handle most of the gamers. It has 15.6 inches Full HD LED Backlit IPS Display and runs on Windows 10 Home. It has 8th Gen Intel Core i5 processor with 8GB RAM. It comes with 128GB SSD storage and 1TB HDD storage. It also has NVIDIA Geforce GTX 1050Ti 4 GB graphics memory. The laptop also offers up to 7 hours of battery life. This is the only HP laptop I am adding here. 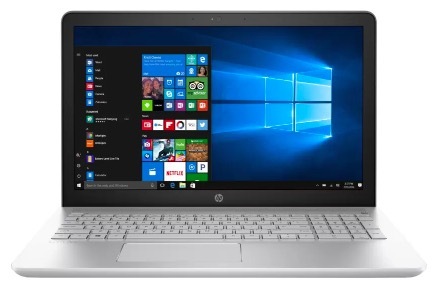 If you prefer the HP brand for any reason, HP Pavilion 15 is the only option to get in the budget of Rs. 70000. HP Pavilion 15 comes with 15.6 inches Full HD LED Display. It has 8th Gen Intel Core i5 processor with 8GB RAM. It has 1TB HDD storage. The laptop also has NVIDIA Geforce 940MX 2GB Graphics Memory for gaming or video editing kind of heavy tasks. It runs on Windows 10 Home. The laptop also offers up to 7 hours of battery. 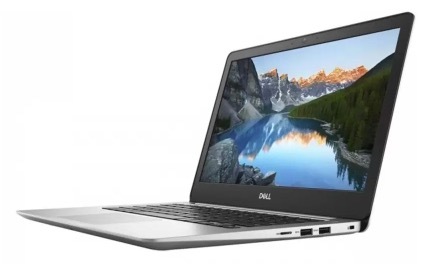 Dell Inspiron 5370 is also a good laptop with powerful specs. 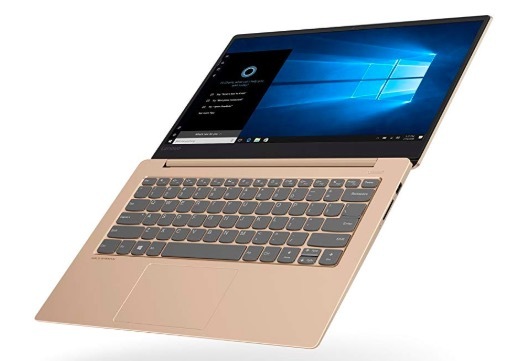 It has 13.3-inch FHD LED Display and runs on Windows 10. This one is also smaller and for business users who want easy to carry laptop. It comes with 8th Gen Intel Core i5 processor with 8GB RAM. It also has 256GB SSD Storage. The laptop runs on Windows 10.